All four articles of mine on light tents and using light tents for product photography are now up and available between here and Digital Photography School. This post provides a quick overview and links to each post. This article, How to Use a Light Tent for Small Product Photography, provides a step-by-step how to for shooting with a light tent, and these directions and recommendations are applicable whether you are shooting with a commercially available light tent kit or a DIY version. Find out how best to shoot with a light tent, what kinds of light and lighting to use, and post-processing considerations for getting the best photographic results. A great starting point for anyone interested in light tents and product photography. 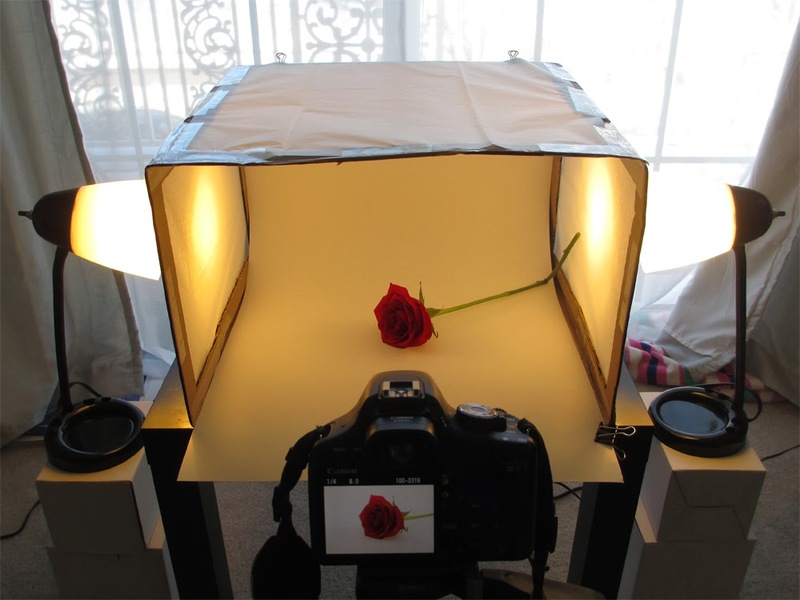 This post, Foldable DIY Photography Light Tent, has quickly become the most popular and most viewed post on Boost Your Photography. From basic supplies that you likely already have in your home (or will only cost you a few dollars to go pick up), you can build yourself a functional, serviceable light tent in less than half an hour. This tent design also has a few extra features, including clips for securely holding backgrounds in place and the option to fold it flat for easy storage and reusability. Why make excuses when you can make a light tent? 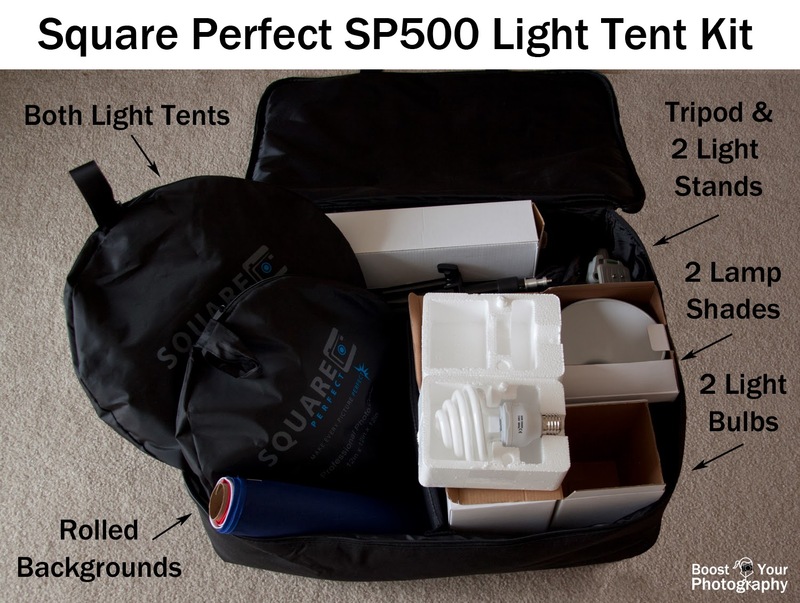 This post is a detailed Product Review of the Square Perfect SP500 Light Tent Kit, which I own and use for my personal photography. Find out all the details about this all-in-one kit and its ease of use. This post also includes a selection of recent photographs shot using this light tent. 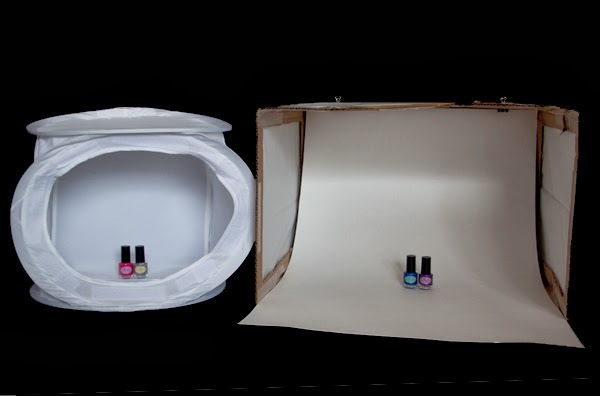 The final post, over on DPS, is Light Tent Comparison: DIY vs. Kit Tents. See how the DIY light tent (built using the specifications in the article above) matches up against the smaller light tent from the Square Perfect Light Tent Kit (above). 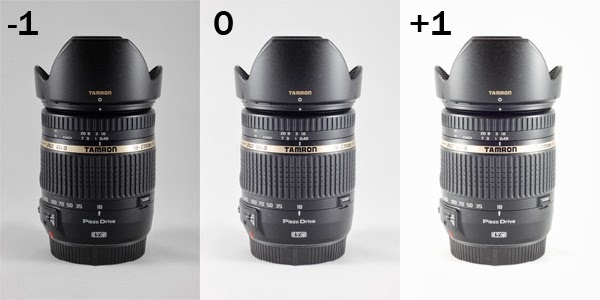 See direct head-to-head comparisons of photographs taken using each light tent, and read the analysis of the relative merits and disadvantages of each version. This post will help you decide whether a DIY or light tent kit might be right for you.